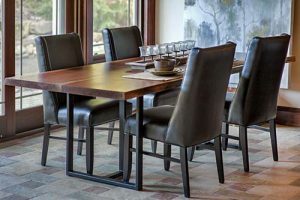 Live Edge furniture continues to be one of the most popular items in the store—now, you can visit AmishOriginals.com to learn more about this classic furniture style. 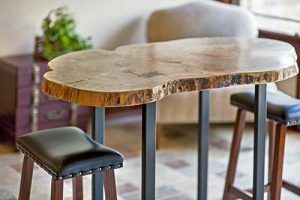 To create these beautiful pieces, our Amish craftsmen incorporate the natural edge of the wood in each piece of furniture. 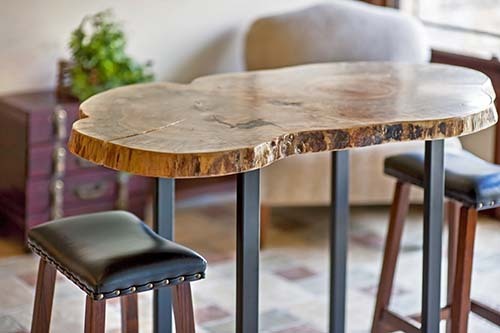 Stunning slabs are lovingly selected, dried and preserved; each piece—like the tree it came from—is unique and like none other. 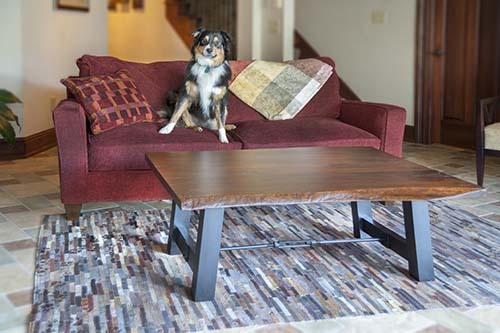 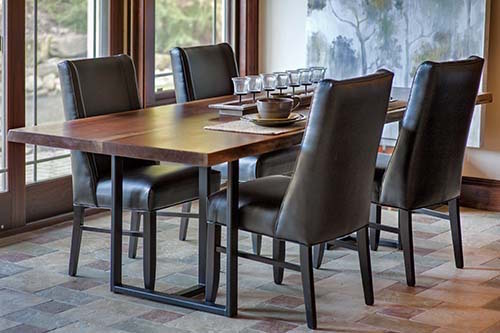 Live Edge furniture is available for a variety of furniture types, including tabletops, occasional tables and desks.